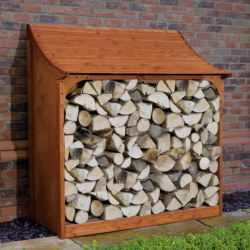 In a small village, in the heart of the Lincolnshire countryside is the location of some of the most advanced woodworking equipment available. 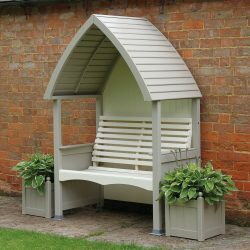 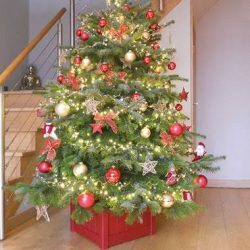 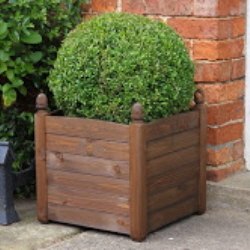 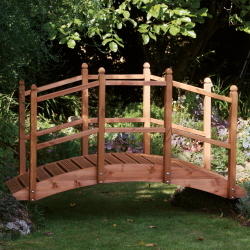 Chris King the owner has worked at this site most of his life, designing and manufacturing quality wooden garden Furniture. 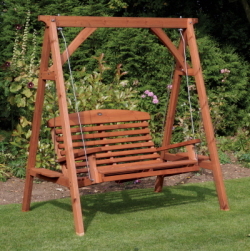 AFK produce a wide range of high quality wooden garden furniture which will enhance any garden.